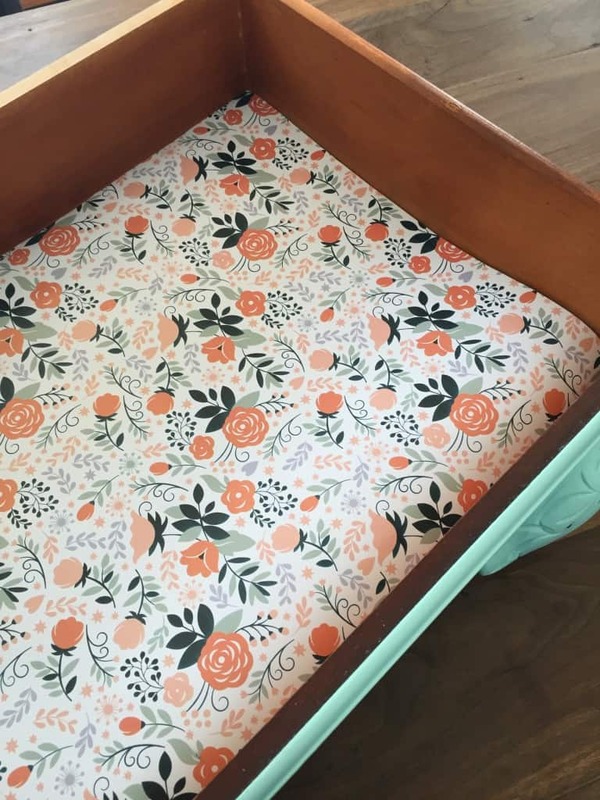 Drawer liners are one of my favorite details to add when I makeover furniture for my vintage shops. Sometimes it’s out of necessity, but mostly it’s because I love the unexpected pattern when you open the drawer. It makes each piece feel so special. 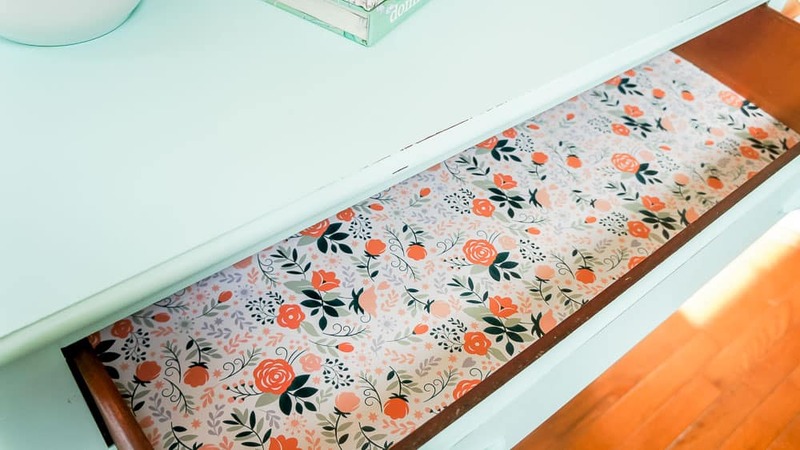 Today, I’m sharing how I add DIY drawer liners to furniture with wrapping paper. The best part about using wrapping paper is that it’s really easy to find beautiful designs. This post contains affiliate links for your shopping convenience. By purchasing an item through an affiliate link, I earn a small commission at no extra cost to you. Take the drawer out and clean it well. At a minimum, each drawer gets vacuumed, but they normally get cleaned as well. 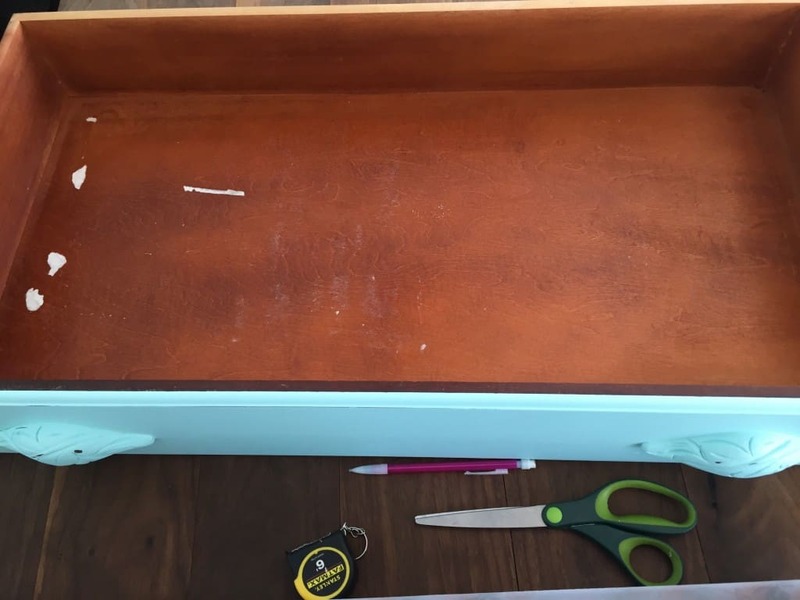 This drawer had leftover paper bits so I removed what I could. Measure the inside of the drawer width and depth. Be sure to mark it down. 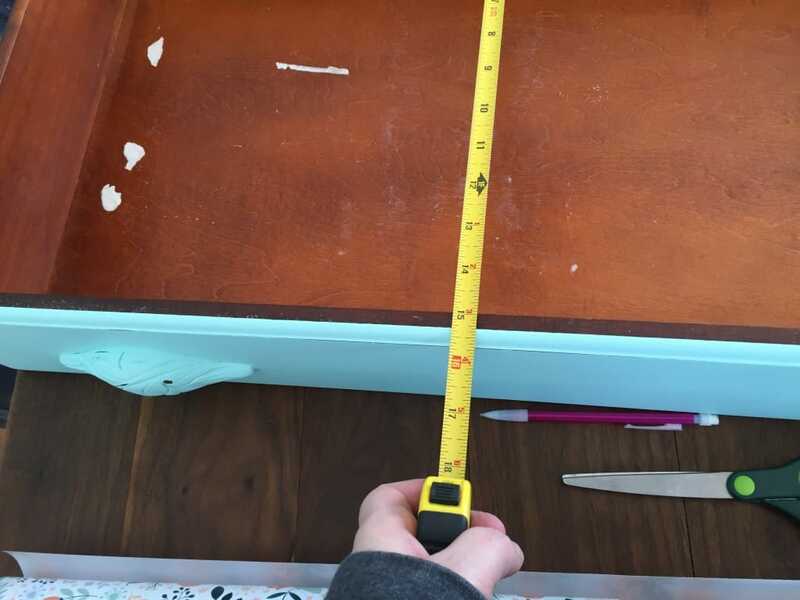 You can measure at different points a long the drawer because it is mostly likely not perfect. Go with the largest measurement. We will refine it in a bit. 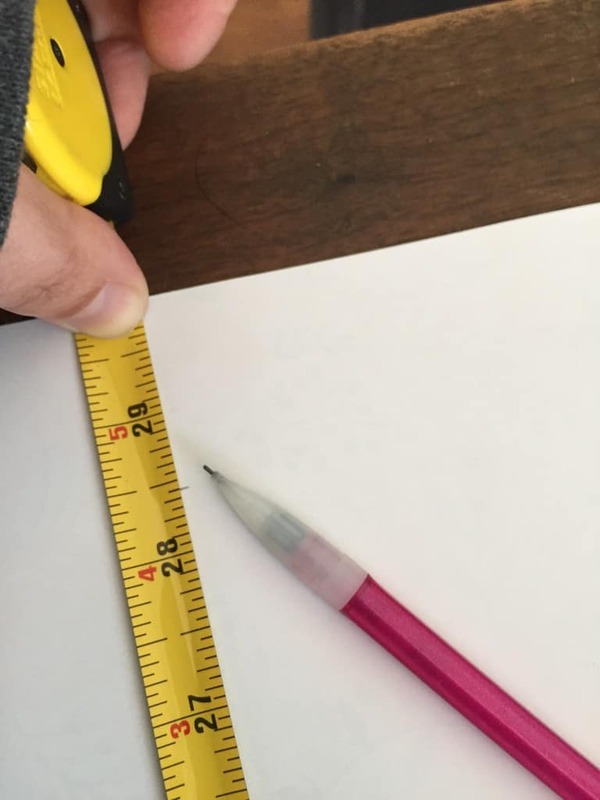 Roll out your wrapping paper and mark the measurements on the white side. I mark it in a few spots. 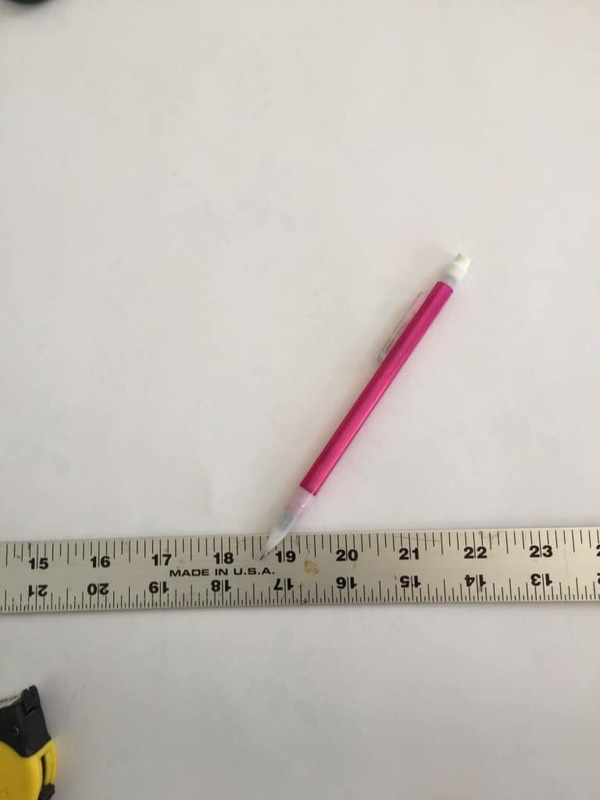 Line up those spots and draw a straight line using a yard stick. 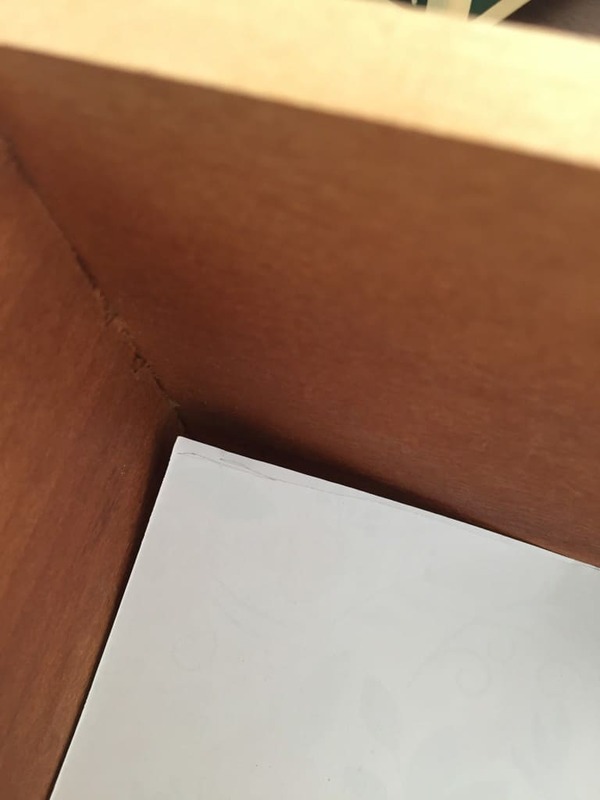 Dry fit the paper in the drawer. If it fits perfectly, skip the next step. If it doesn’t fit perfectly, turn it over and mark where it needs to be trimmed. The cut those parts, keeping the line straight. For pieces that I sell, I like to keep the option to remove the paper if they hate it. Just because I love the detail, doesn’t mean everyone will. So I add a few dots of clear glue along the edges. Then I place heavy items on the paper to hold it in place until it dries. 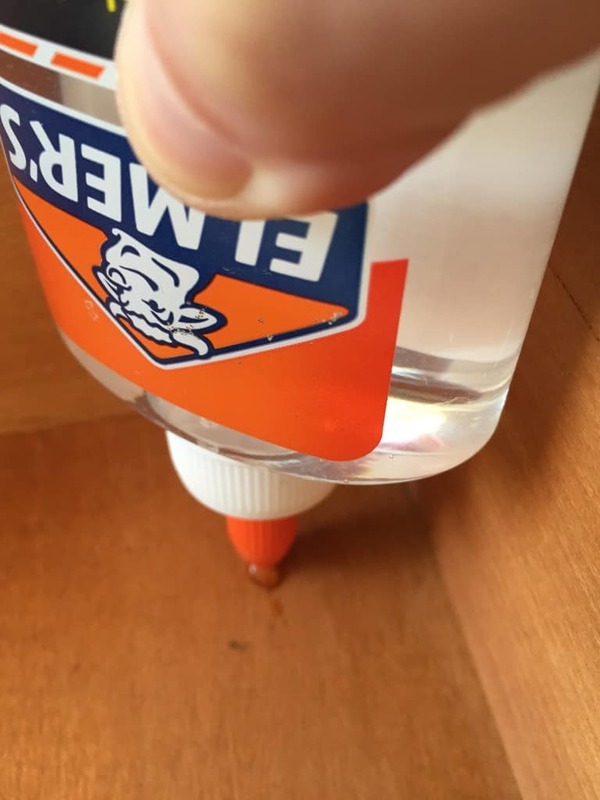 For a more permanent solution, you can apply a thin layer of decoupage glue with a foam brush. 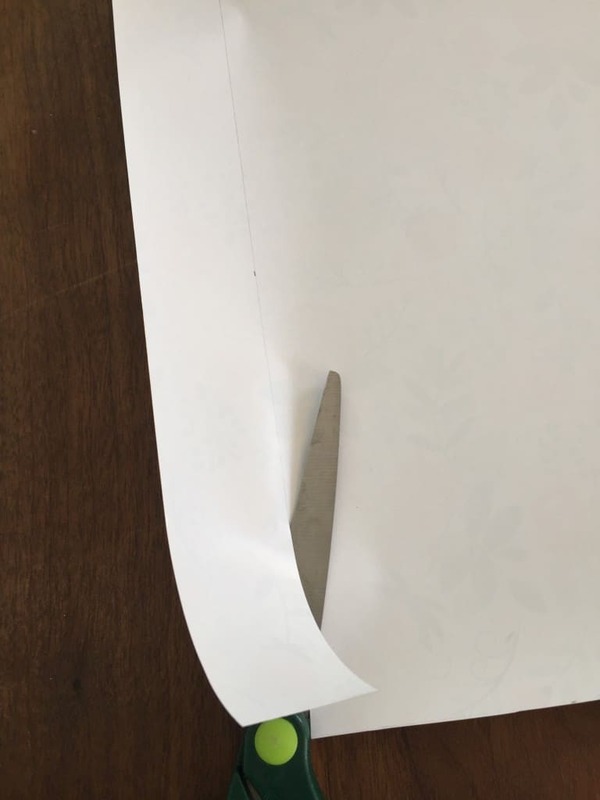 Then lay the paper down and smooth it well. Let it dry, then apply a coat of decoupage glue on top of the paper. Just what you needed, right? More reasons to hoard pretty paper. 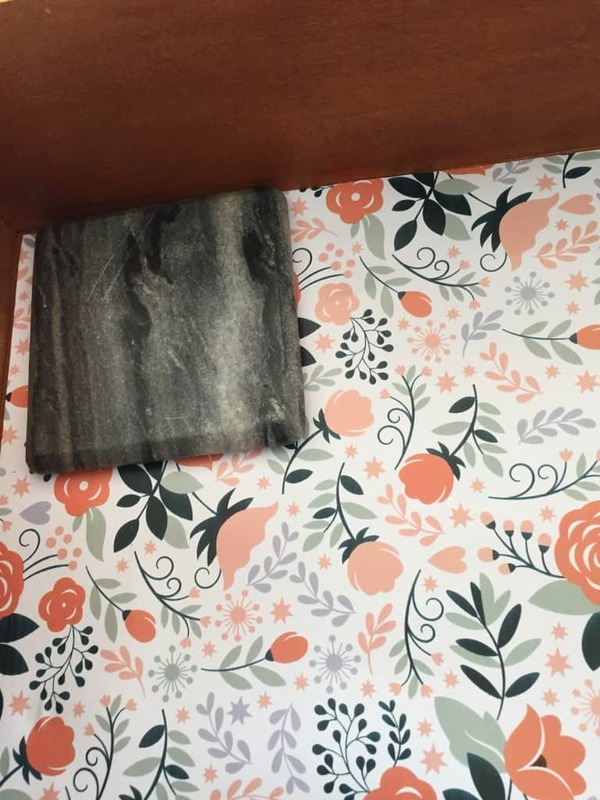 It’s so much fun to pair paper with furniture pieces. Superb and wonderful information. 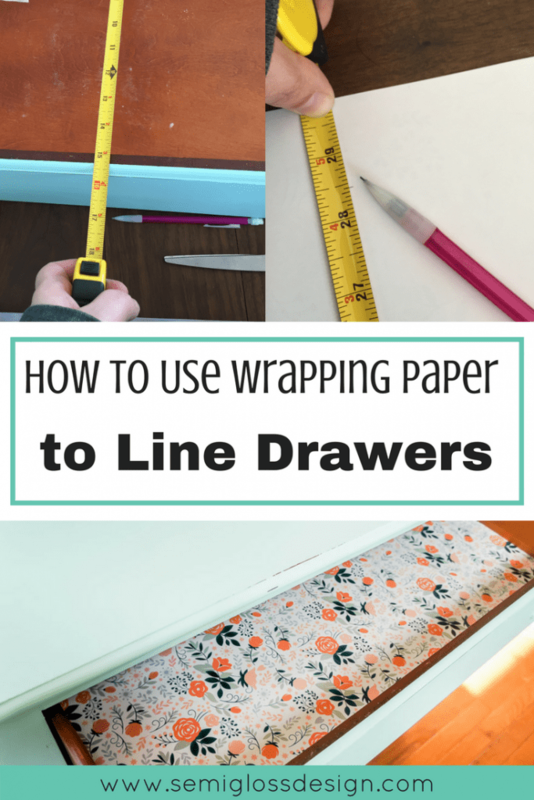 I didn’t know how to use wrapping papers to line drawers. Got it now! Thanks Becca! I found it at Home Goods. Target has a very similar pattern right now too.